Good hunting land. 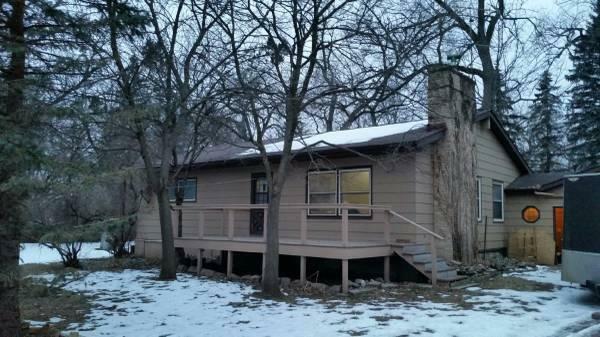 Late 1950's early 1960's built home on 11.5 acres of thick woods located in Lyon County. We often see deer, wild turkeys, pheasants and more. Deck 10'x22'. 200 amp Electrical service. Electric boiler baseboard heat. Well water. 'Rural Water' lines run parallel to State Hwy 23. Unfinished basement. Breezeway to 3-stall garage. Large mowed yard surrounding house with a mature grove of trees. Sold as is.